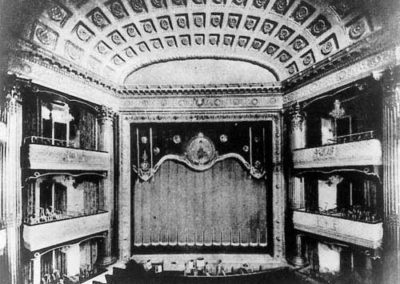 The Geary Theater, built in 1909, is the oldest legitimate theater in San Francisco, California. 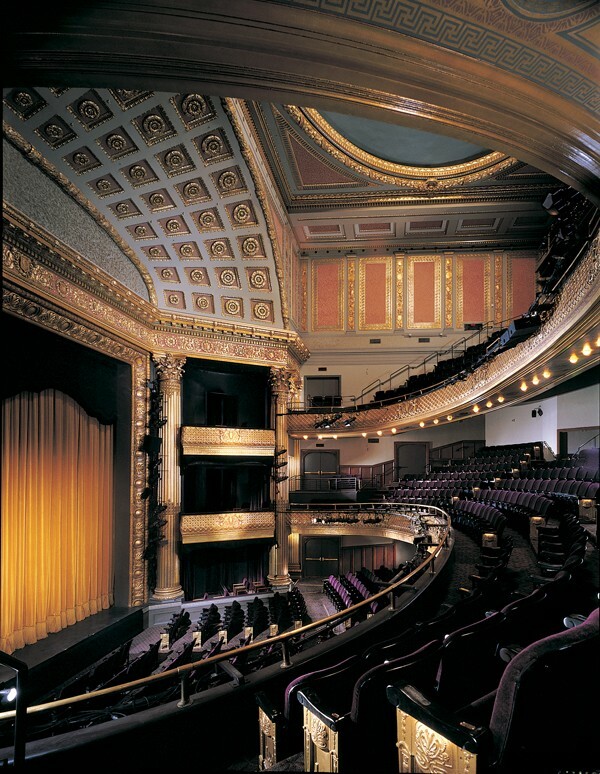 It is the home of the American Conservatory Theater. 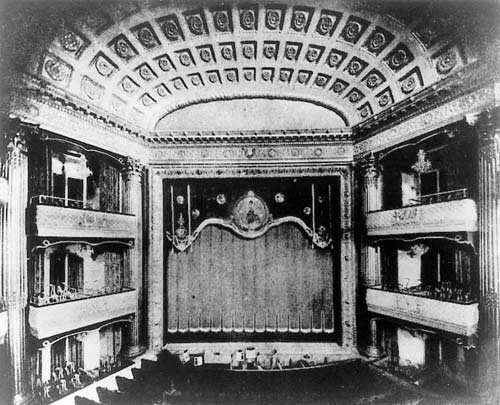 Six years after the devastating Loma Prieta earthquake, Conrad Schmitt Studios completed the interior renovations to the historic theater. 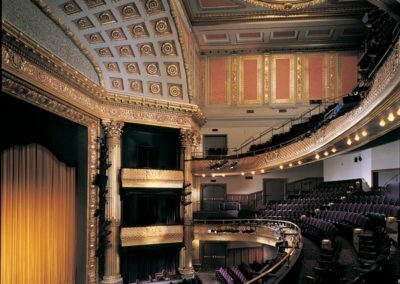 The Geary Theater reopened with the gala event “A Galaxy on Geary”.